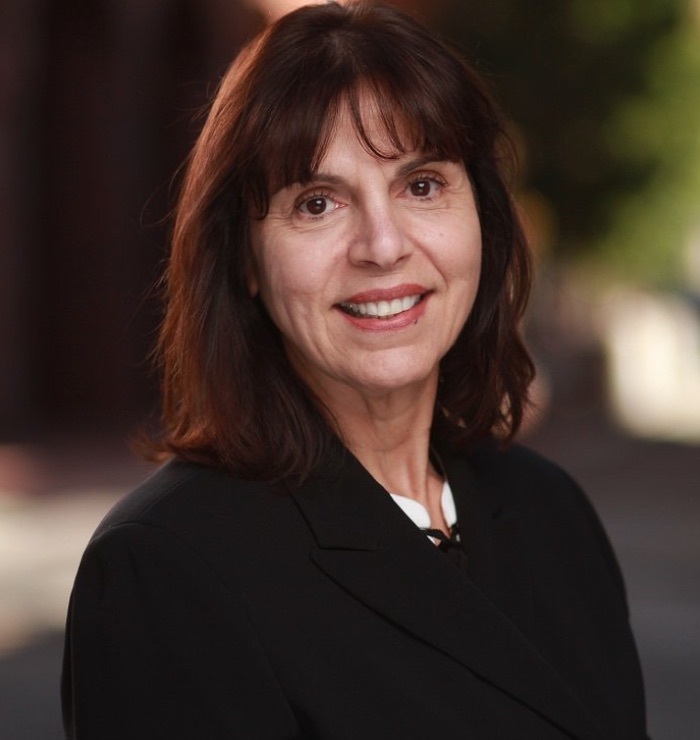 PennFuture Friday announced Jacquelyn Bonomo will serve as the organization’s president and CEO, as Larry J. Schweiger is retiring from the role. Bonomo brings a career’s worth of environmental leadership and conservation efforts that have strengthened and solidified PennFuture over the course of the last two years, as she provided expert oversight and ensured stabilization of PennFuture’s operations, fiscal planning and fundraising, as well as philanthropic initiatives and strategic planning. She also has effectively led the team of staff who successfully work under the organization’s legal, outreach and policy teams. “I am thrilled and humbled to have the opportunity to lead a team of top-notch environmental lawyers, policy experts, passionate advocates and volunteers who all have the same goal – to protect our clean air, pure water, and to fight for a healthy climate,” said Bonomo. “We must aggressively pursue solutions to our air, water and energy crises in the many communities that need PennFuture’s expertise and assistance. “Pennsylvania faces a public health crisis. We need cleaner water, much cleaner air and above all, a clean energy economy. PennFuture is prepared to organize citizens to act, challenge legislators and use the courts to ensure a better environment for all,” Bonomo added. Bonomo’s leadership and executive experience at organizations including the Western Pennsylvania Conservancy, National Wildlife Federation, and National Audubon Society, along with her demonstrated ability to implement strategies that work, will only strengthen PennFuture’s impact moving forward. Bonomo’s leadership can currently be seen with the undertaking of the Toxic Neighbor citizen engagement campaign, which is mobilizing a new generation of clean air activists in the Pittsburgh region and beyond. Her drive and willingness to position PennFuture as the organization taking on Shell Global, U.S. Steel’s Clairton Coke Works, and business and state leaders who must be held accountable for their support of big polluters across the state, shows firsthand that the organization is ready to move forward under her leadership, PennFuture said. Bonomo will further PennFuture’s impact as Pennsylvania’s watchdog for clean air, pure water and a healthy climate through the organization’s legal work, policy work in Harrisburg, and outreach initiatives across the state. For more information on programs, initiatives and upcoming events, visit the PennFuture website.